BlueWave Living provides comprehensive, quality residential aged care with a mix of High Care and Low Care accommodation and care services. Both facilities are located on the New South Wales Central Coast about 70 kilometres north of Sydney. 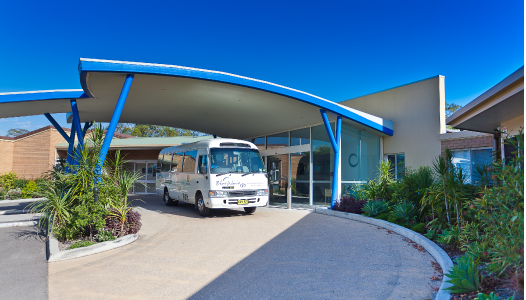 Adjacent to Woy Woy Hospital and the Transitional Care Unit and in close proximity to the Woy Woy Peninsula’s Brisbane Water Private Hospital, BlueWave Living is a short walk to nearby bus stops and is located just 2 kilometres from Woy Woy railway station and a regional shopping precinct. BlueWave Living is a public benevolent charitable organisation, owned by the community. 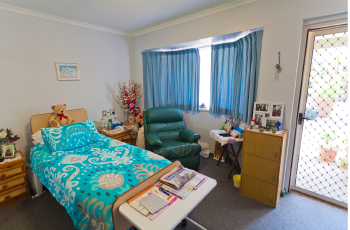 It is through the united determination of the local community that in 1985, permission was granted to build the residential aged care facility, with recurrent funding provided from the Commonwealth Department of Social Services. 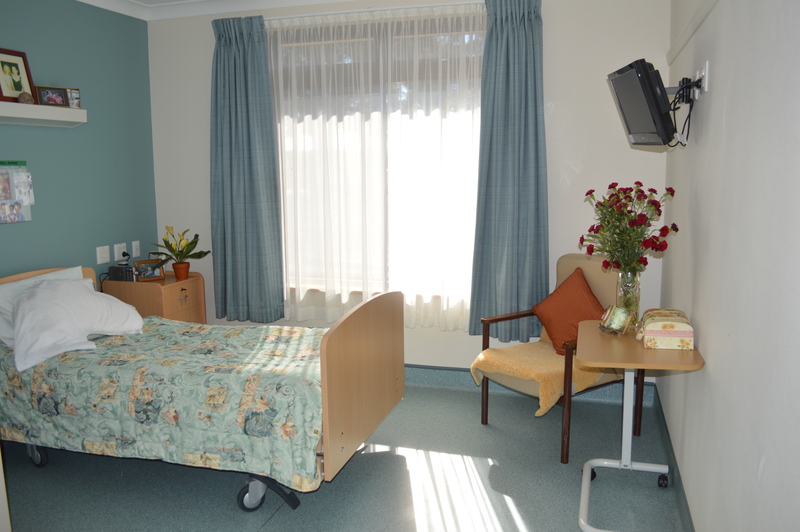 BlueWave Living currently provides permanent residential aged care including respite and dementia secure units. To find out more about the history of BlueWave Living click here or to read more about the variety of care services offered at the facility click here. To promote the quality of life of residents entrusted into our care by fostering a culture that enhances individual choice, a sense of belonging, respect and dignity, warmth and friendship. 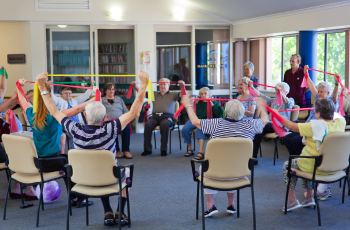 Our philosophy is to provide quality care for the residents’ individual needs through understanding and respect for their emotional well-being, spiritual beliefs and cultural backgrounds. BlueWave Living respects and upholds an individual resident’s rights to privacy protection in accordance with Privacy Legislation. BlueWave Living gathers information about residents. However the Privacy Act prohibits any person from accessing, using or disclosing personal information other than the performance of their duties and in accordance with legislation. BlueWave Living ensures all confidential personal information will only be used for the purpose for which it has been provided. Information will only be used or disclosed when it directly relates to resident care or welfare, and with the consent of the resident or their representative. To find out more please read our PrivacyPolicy. The health and safety of our residents, staff and visitors is very important to us. We are continually taking steps to encourage, and provide, a healthy environment for all. 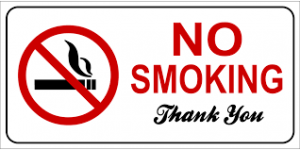 As such, BlueWave Living is a smoke free facility. We thank you for your co-operation in maintaining a healthy environment for everyone. BlueWave Livings Code of Conduct can be viewed here.